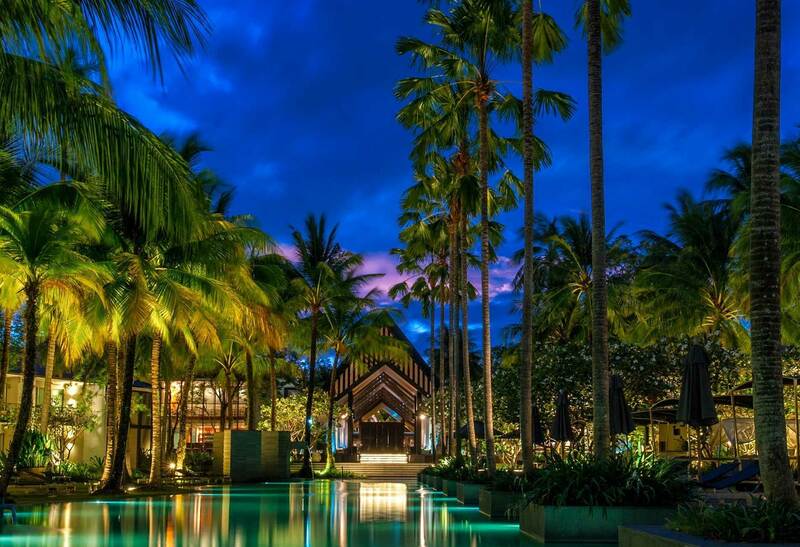 Twinpalms Hotel, a member of Small Luxury Hotels, is located near Surin Beach and offers a stylish retreat on the vibrant Thai island of Phuket. Penthouses and Suites make up this popular hotel’s accommodation offering, and service is discrete as much as it is friendly. Of course, no stay is complete without a few rosé drenched days chilling out at Catch Beach Club, followed by hedonistic nights with enthralling entertainment and international DJs. Be sure to enjoy a day out on the wonderful fleet of yachts with friends and take in the beguiling sights of Phang Nga Bay and explore tiny islands dotted around Phuket. Twinpalms brand ensure a memorable and sophisticated stay.